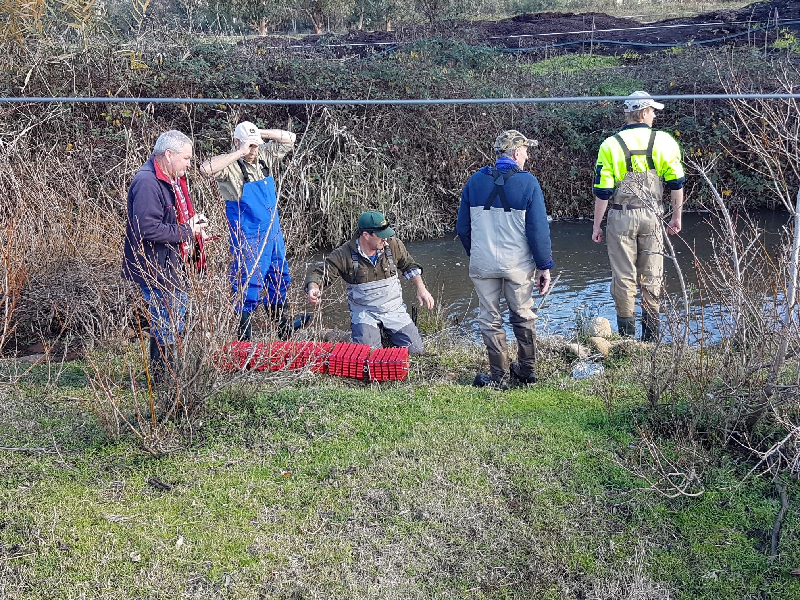 Over 30 anglers from 11 clubs and associations braved the wintery conditions, coming from far afield to volunteer and assist. 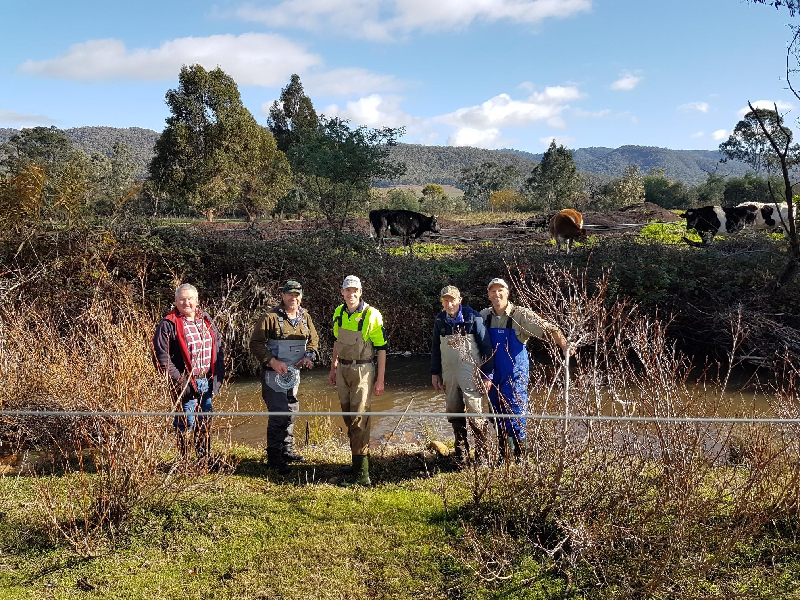 Known and other representatives from the Australian Trout Foundation, Victorian Fly Fishing Association, Mansfield and District Flyfishers, Native Fish Australia, Southern Fly Fishers, Council of Victorian Fly Fishing Clubs, Undera Angling Club, Sale Fly Fishing Club, Kiewa Valley Angling Club, Richmond Angling Club and Abert Park Anglers Club among others participated. 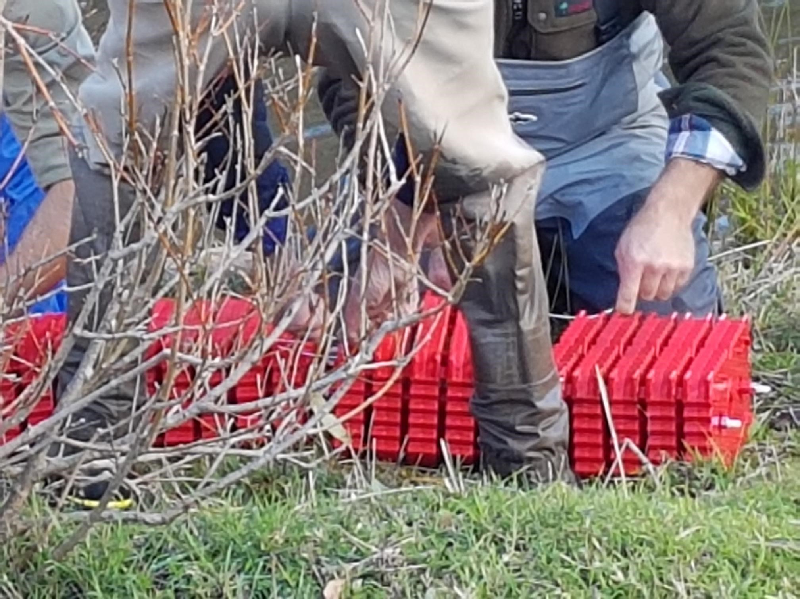 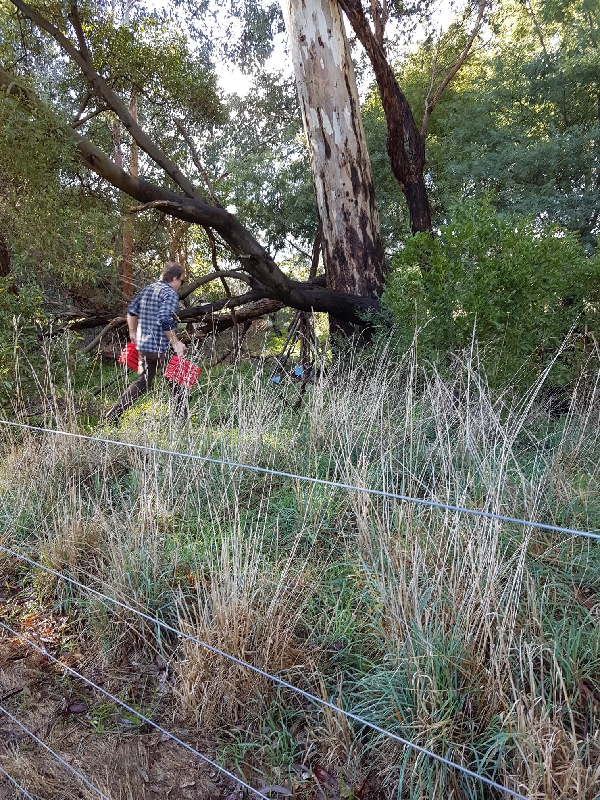 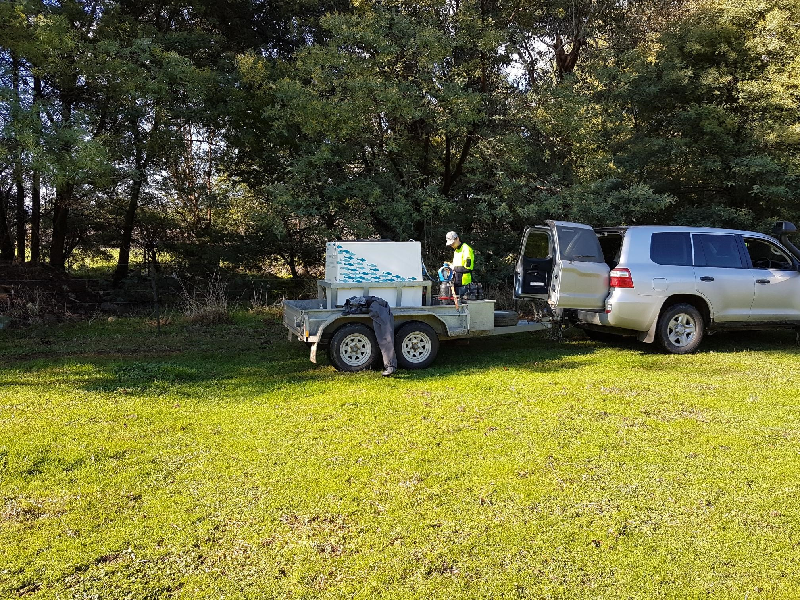 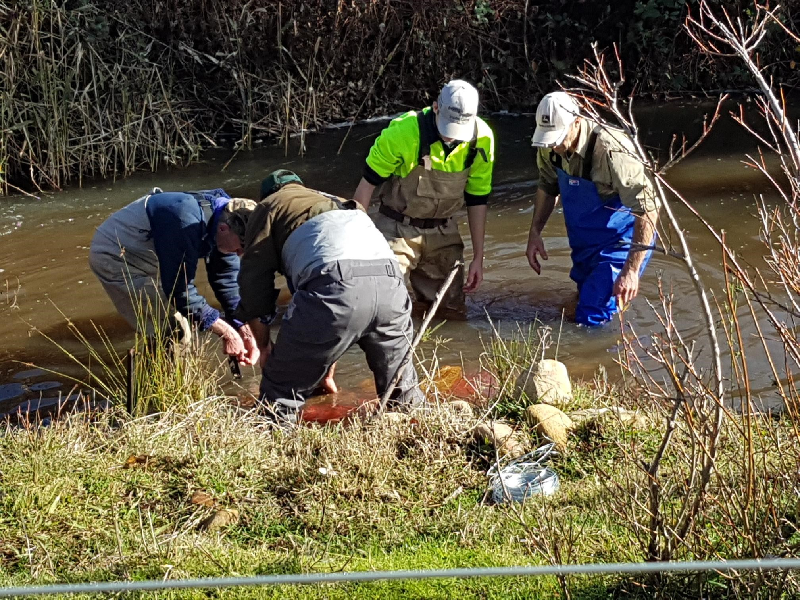 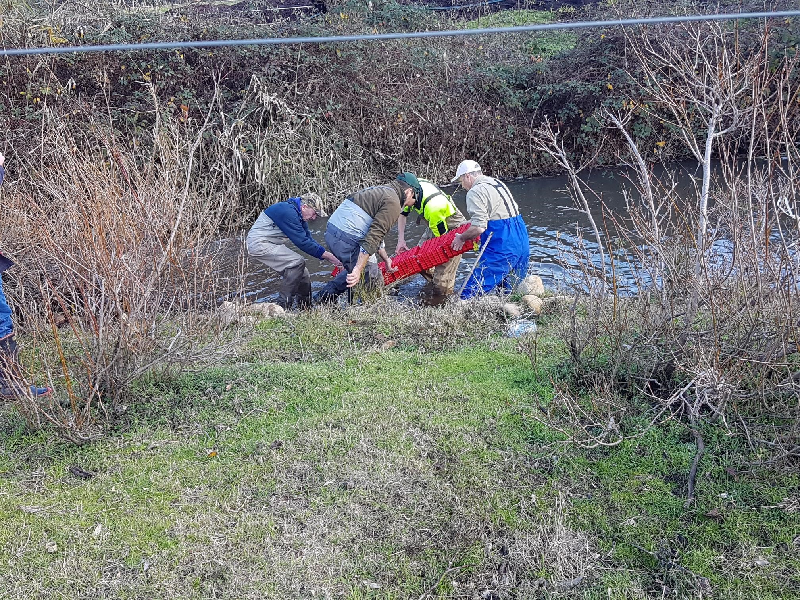 Other individuals, associations, and clubs such as the Bairnsdale Fly Fishing Club, the La Trobe Valley and Wangaratta Fly Fishing Clubs will be assisting the deployment of the units this in the Dargo, Jamieson, King and Traralgon Rivers in Victoria. 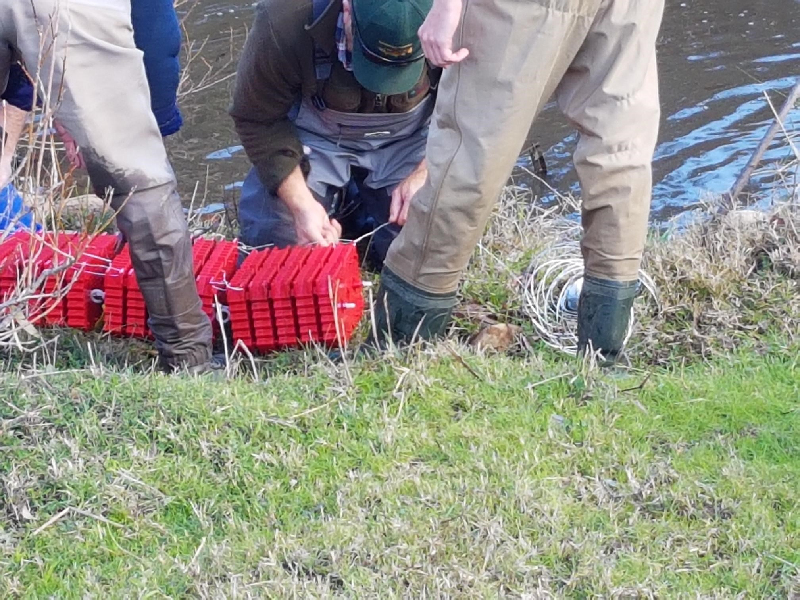 Fanstastic to see anglers getting invovlved and thanks to all the people involved. 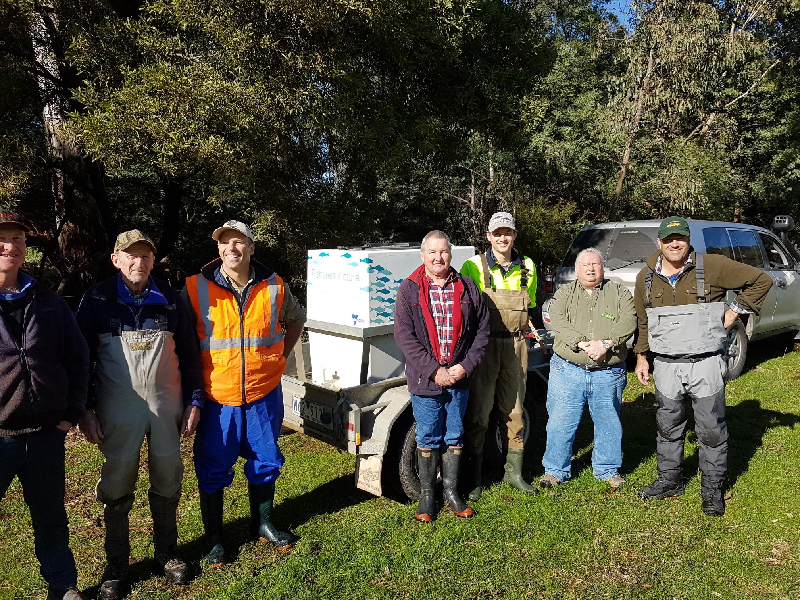 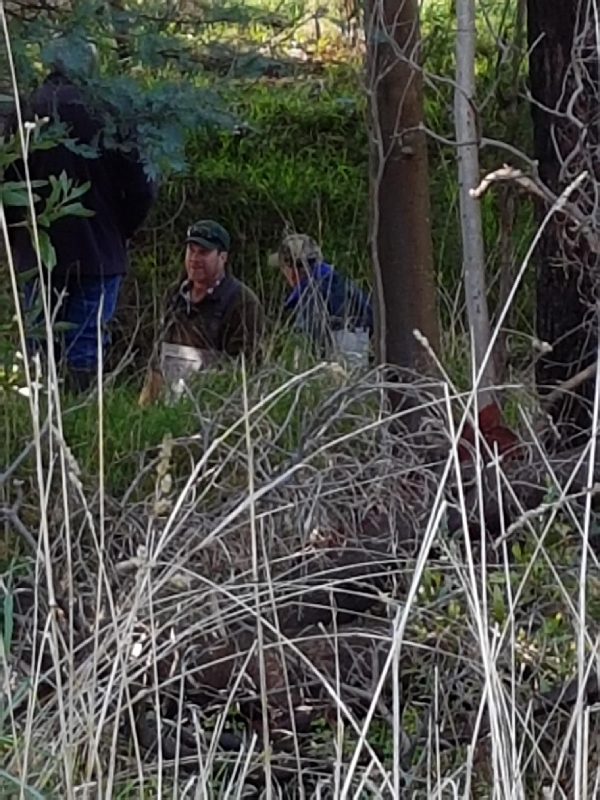 A special thanks to John Douglas-VFA along with Terry George and Matt Byrne from the Australian Trout Foundation for organising the day and to all the anglers for travelling up to Snobs Creek.